The exhaust manifold takes the burned exhaust gases from the engine's cylinders and ejects the gas through the exhaust system and out through the car's tail pipe. 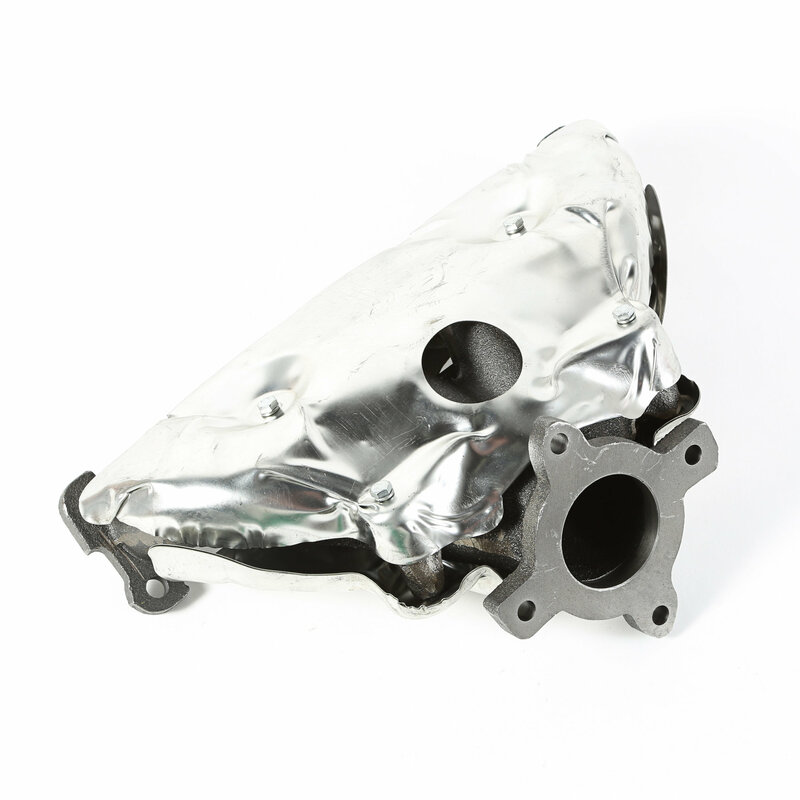 Over time, the constant expansion and contraction of the components (caused by constant heating and cooling in the engine), may cause the manifold to crack and leak. 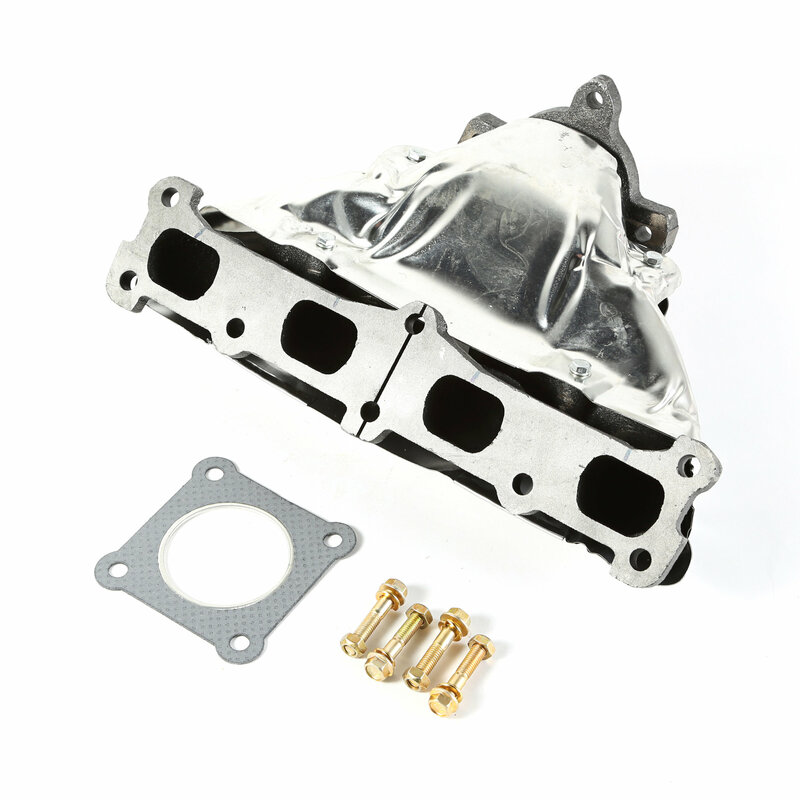 A leaky exhaust manifold can also impact engine performance. Replace it with this OE cast iron one from Omix-ADA.